[SatNews] There is no limit to how far the GPS can track a person and the soles cache data should the wearer lose connectivity at any point, providing a “bread crumb” trail. GTX Corp., a provider of personal location wearable technologies, was granted another U.S. patent related to its location based monitoring platform. The recently issued U.S. patent No. 8,760,286 (the ‘286 patent) is a significant addition to the existing family of communication protocol patents and to GTX Corp’s overall patent portfolio. GTX delivers solutions to a growing global audience of over 100 million people with cognitive memory disorders, including Alzheimer’s, dementia, Autism and Traumatic Brain Injuries (TBI) and has been building its intellectual property portfolio of Patents, Trademarks and URL’s since 2002. GTX’s platform, created for anyone who has a tendency to wander and requires remote oversight, includes a variety of products and services. Their GPS Smart Soles are shoe inserts that alert caregivers when the wearer wanders outside of the preset GPS-tracked boundaries. There is no limit to how far the GPS can track a person and the soles cache data should the wearer lose connectivity at any point, providing a “bread crumb” trail. One can also implement a motion sensor which puts the device to sleep after one minute of no movement, a feature that dramatically extends the battery life. GTX also offers miniaturized, portable, embedded two-way GPS tracking devices and apps for any remote oversight needs. People, vehicles and valuables can be tracked using a viewing portal along with a complete customized platform and data service plan. The inventions of the ‘286 patent and its 36 claims generally cover the transmission of location data from a tracking device, of any kind, to a server, in the event that the tracking device is at some point in time unable to connect to the server and consequently has to store the location data until it is again able to establish a communication link. This feature preserves the “bread crumb trail” even when the device goes temporarily out of communication range. 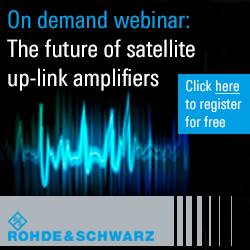 The inventions also enable the remote modification of how frequently a tracking device buffers location data when the device is unable to communicate with the server. 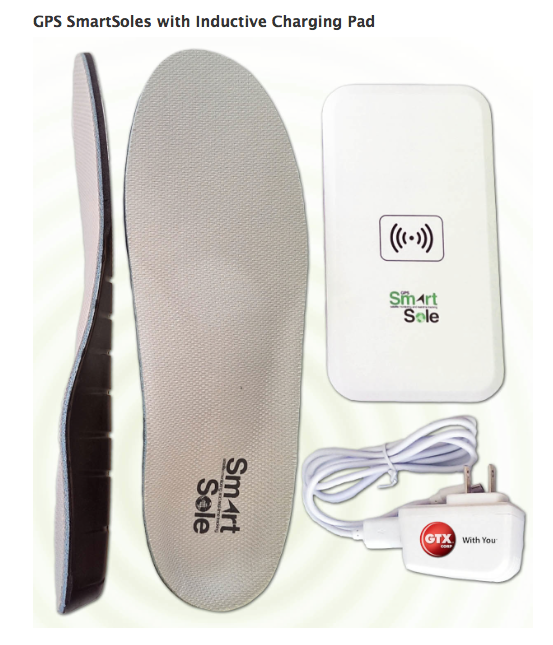 The patent is not just restricted to footwear but has far broader implications, effecting ANY tracking device from embedded devices as in the case of the GPS SmartSole™ or GPS watch for example to the ubiquitous stand alone, handheld devices. Patent ‘286 is part of a family of patents that GTX has filed over the years related to communication protocols with priority filing dates going back to February 8, 2008. In addition the company continues to exercise its ability to file additional patents around inventions related to the same area of core GPS functionality with the same early priority date; allowing the significance and importance of the patent(s) to all GPS related products to expand and grow. 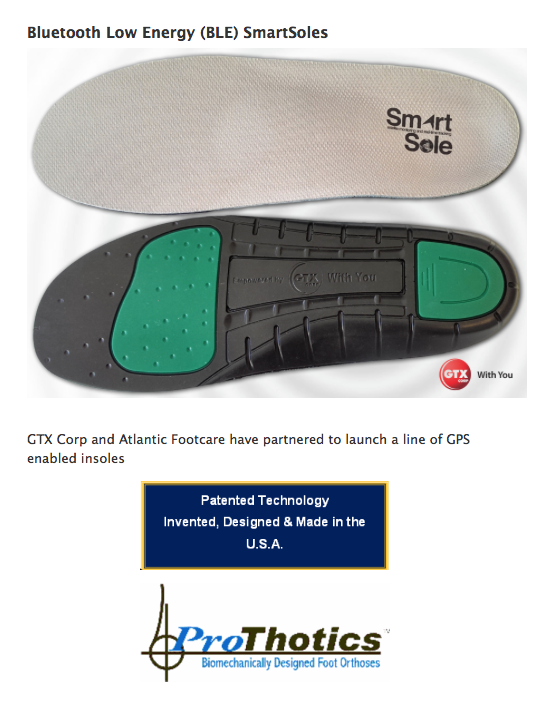 “Patent ‘286 is a real strong addition to our IP portfolio because it applies to our flagship products such as the GPS SmartSoles, along with perhaps other competitive technologies which require communications to a backend platform, hence strengthening our position within the wearable tech industry,” stated Andrew Duncan GTX Corp Director and head of IP strategy. Patrick Bertagna, CEO of GTX Corp concluded, "Recently Nokia announced its entry into the wearable tech market, joining Apple, Samsung, Google and Microsoft, which enforces the reason why GTX has been investing in IP for over a decade, long before “wearable tech” was an Industry or buzz word.” As a pioneer in this space and now watching these companies enter the market, we are pleased to have made the early investments in building a robust IP portfolio and having had excellent counsel along the way, all together increasing the overall GTX enterprise value.” Learn more here.